In 2015, the U.S .Women’s National Soccer Team won its first FIFA championship in sixteen years, culminating in an epic final game that electrified soccer fans around the world. 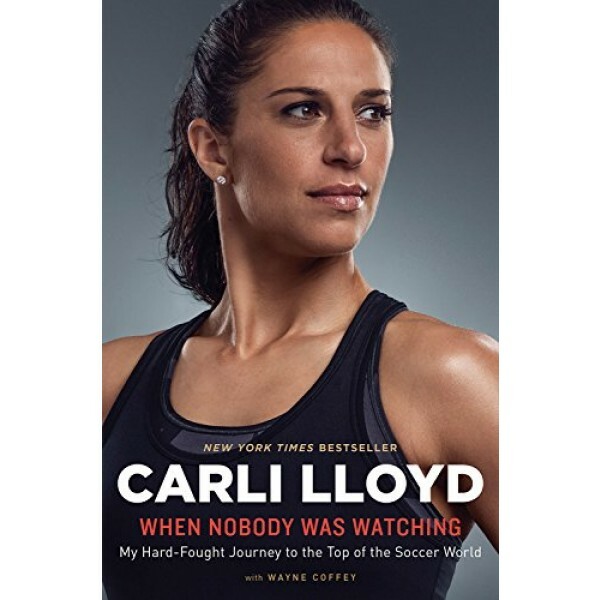 It featured a gutsy, brilliant performance by team captain and midfielder Carli Lloyd, who made history that day, scoring a hat trick — three goals in one game — during the first sixteen minutes. 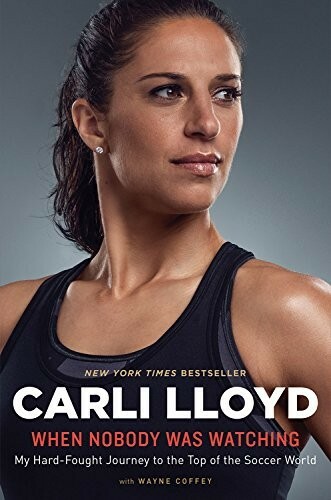 This candid reflection on a remarkable turnaround will take readers inside the women's national team and inside the head of an athlete who willed herself to perform at the highest levels of competition.